Sky has launched a Now TV set-top box capable of streaming things like iPlayer, Spotify and Demand 5. The box, which costs just £9.99 including shipping, is aimed at transforming your television set into a smart TV. It rivals devices like the Apple TV and the recently-announced Google Chromecast dongle. BSkyB began investing in Roku last year. The company is known for its set-top box offerings, with the Roku 2 XS being particularly well received. The Now TV box appears to be a rebranded version of this device, with Now TV software. Those who invest will get access to Now TV, iPlayer, Demand 5, Spotify, Facebook and Sky channels like Sky News. Now TV allows you to rent movies on demand as well as view Sky Sports coverage. 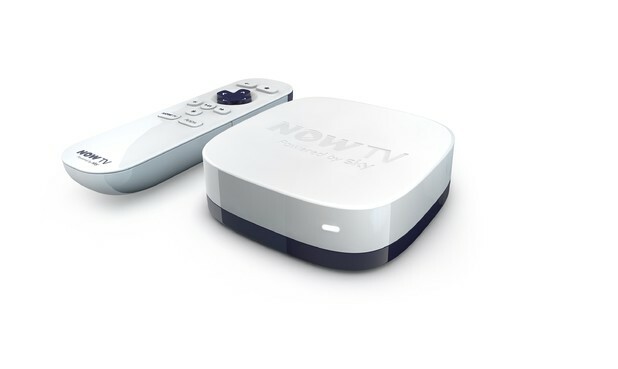 The Now TV set-top box can be picked up from NowTV.com today.